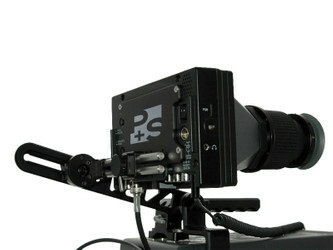 Note: The PS-Viewfinder holder attaches to rosette interface on the camera or rig. 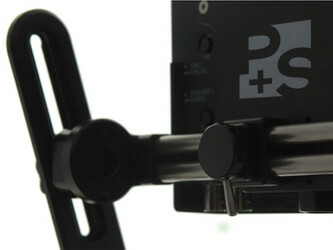 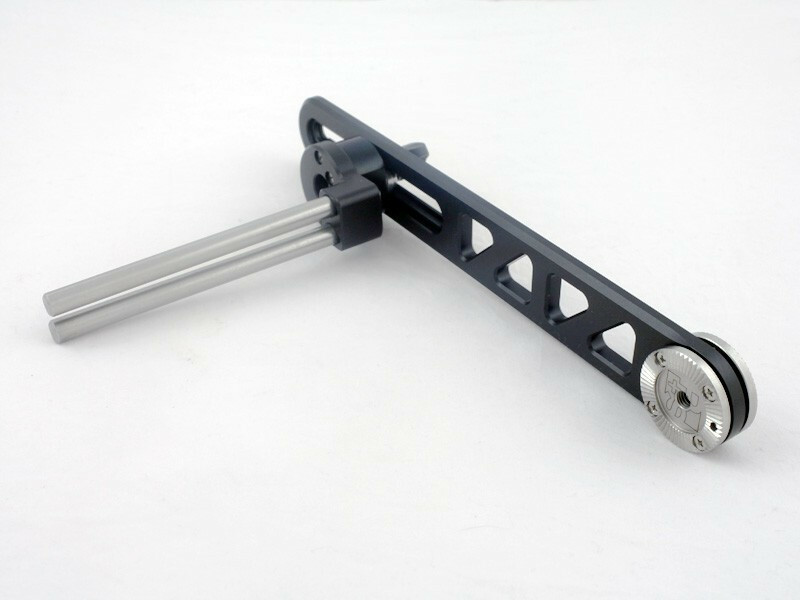 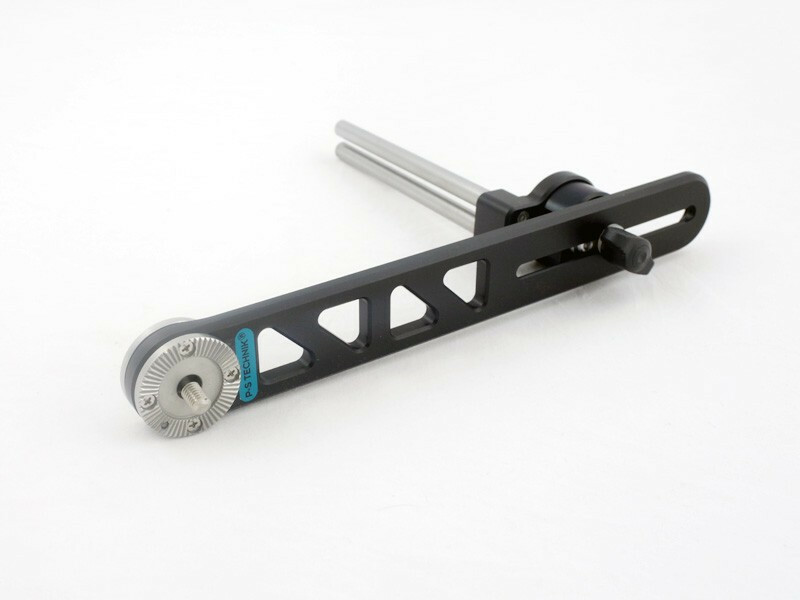 It is compatible with all P+S TECHNIK rosette mount items and the ARRI rosette standard. For use with RED rosettes an adapter is neccessary.